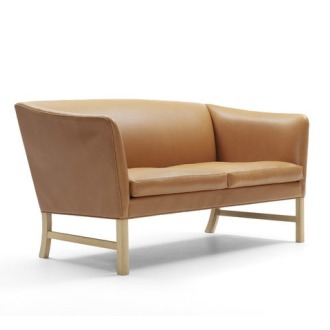 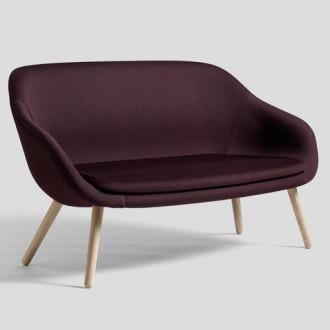 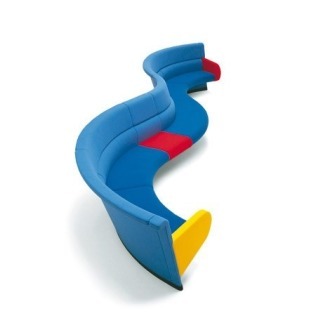 "The Coupé Sofa is an elegant leather sofa designed by Børge Mogensen in 1971. 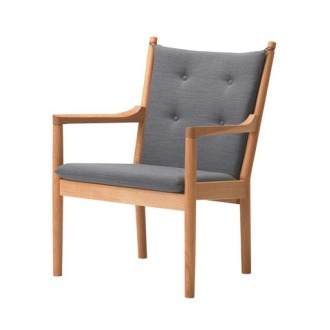 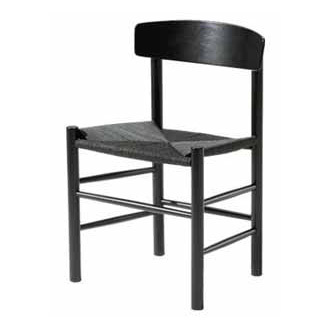 Mogensen was inspired by the distinctive lines of the British hall porter´s chair – a classic wing-style chair specially designed to capture heat from open fireplaces, typical of the housing of the past. 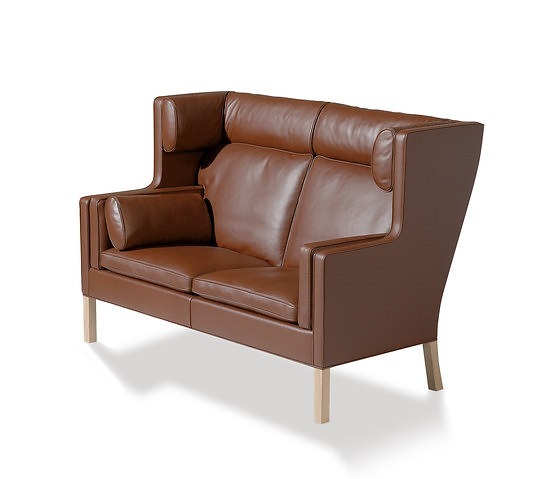 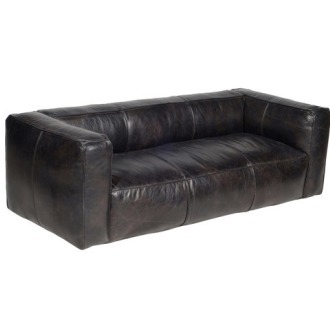 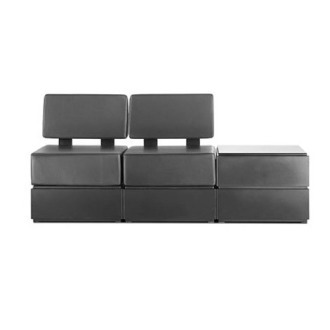 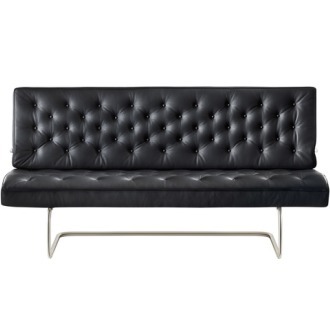 Børge Mogensen designed the first of his iconic leather sofas in 1962. 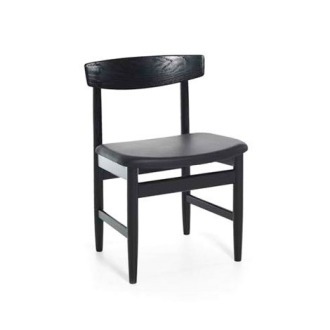 Since then, they have become a Danish institution and are used to furnish cabinet ministers’ offices and Danish embassies all over the world. 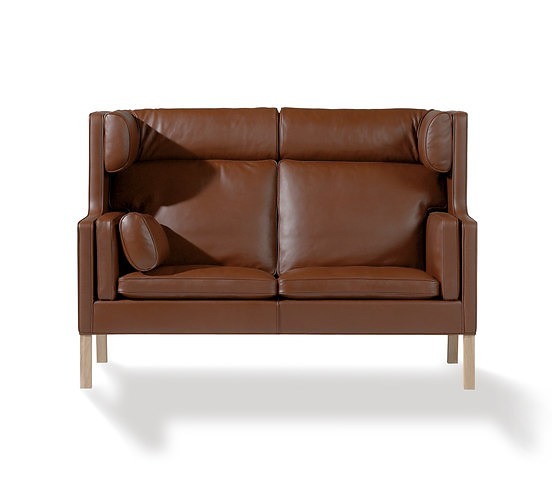 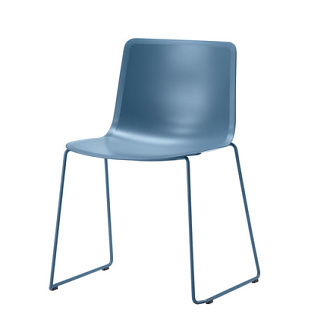 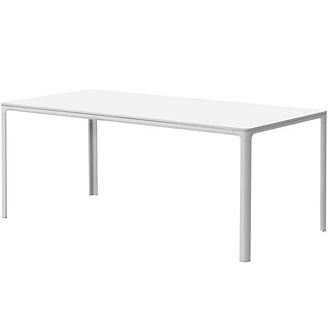 Model 2192 is an elegant high-back version designed in 1971. 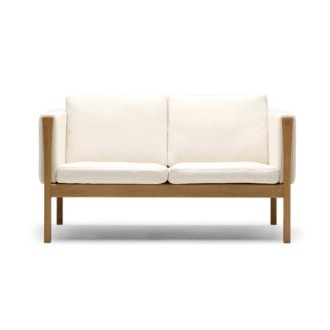 Mogensen wanted to create a sofa for those quiet fireside interludes. 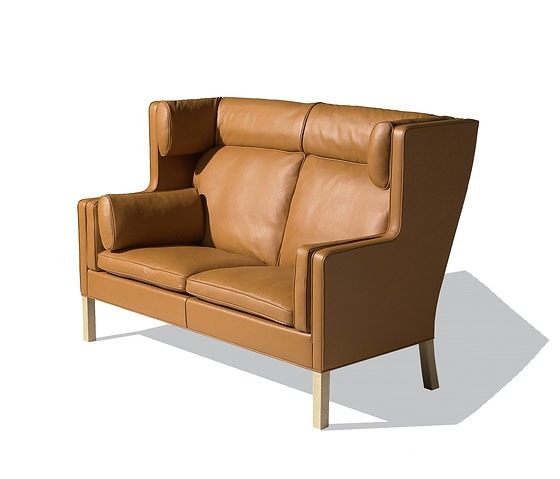 He took his inspiration for the striking design from the British hall porter’s chair, which is a classic wing chair designed to retain the heat from the open fireplaces typical of the freezing homes of bygone times. 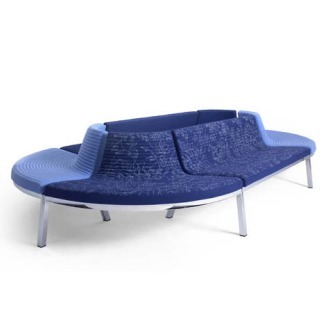 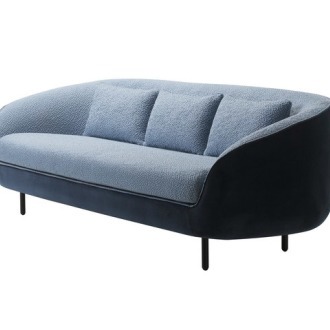 In Danish, the model is popularly termed the Coupé Sofa, because it encloses you just like the comfortable seats in first-class train coupés. 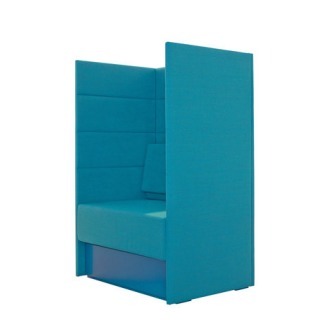 Here, you can withdraw completely from the world and enjoy a good book in peace. 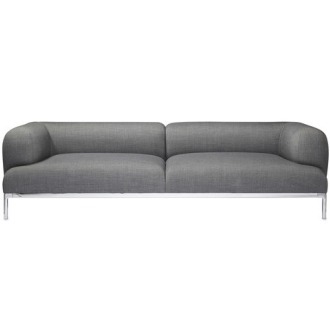 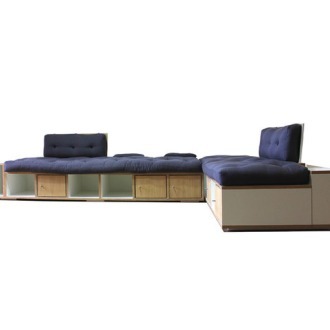 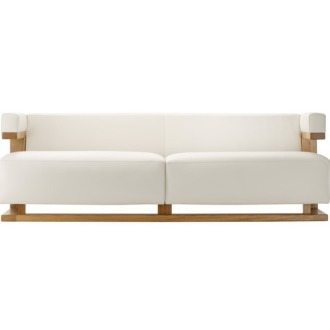 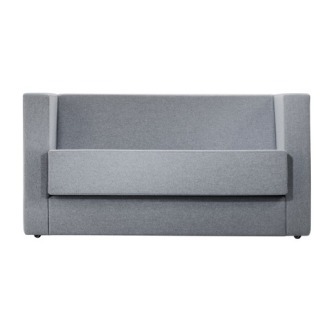 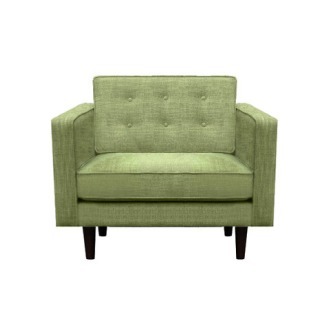 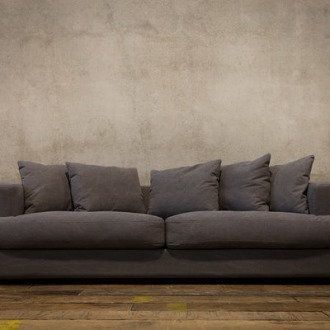 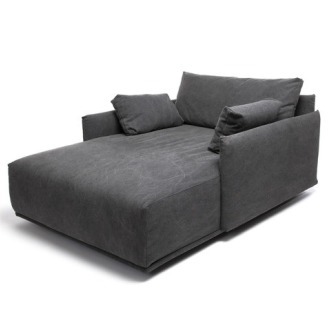 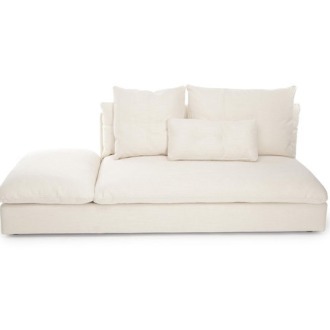 The sofa is available in two- and three-seater versions, and as a double two-seater version with room for four. 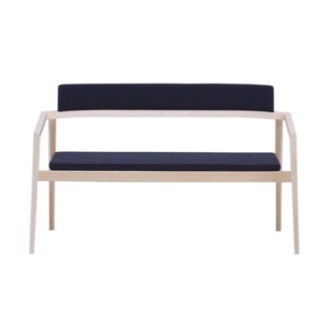 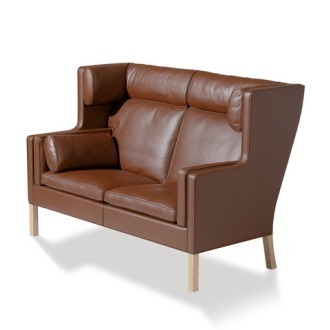 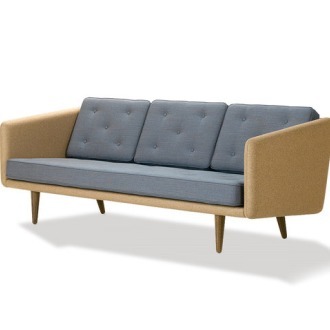 The Coupé Sofa is made of a wooden frame, hand upholstered in leather and finished with piping. 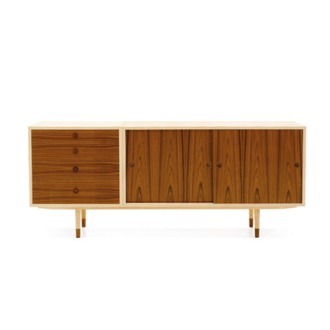 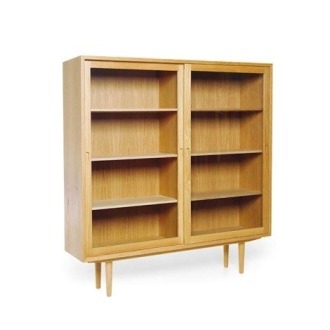 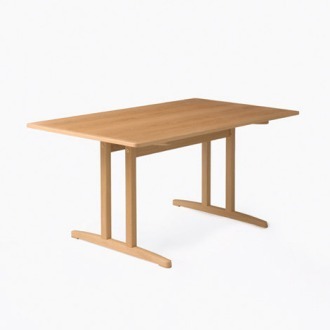 The legs are available in untreated, lacquered, oiled, soap treated or black lacquered oak, or lacquered walnut.